It was another busy week for coaches visiting JUCO’s across the country. This week’s roundup includes Visits, Commits and more Tour info. East LA CC small forward, Roderick Williams, will take an official visit to Utah September 23-25. VCU Head Coach, Will Wade, is planning on watching Williams work out today. 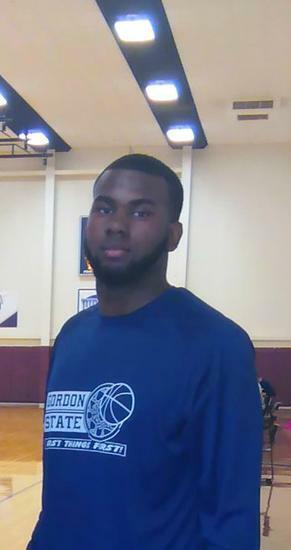 Louisiana Tech and Kansas State stopped by Shelton State CC (AL) for 2017 F/C Trenton Clayton this week for workouts. Jacksonville, FIU, Wichita St stopped by Florida SW State last week.